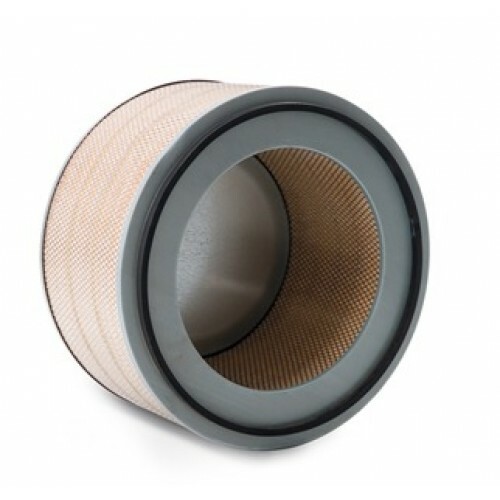 HENEK's pleated air filters are available to replace most original manufacturer's air filters. These filters are typically found on off-road engines, compressors, generators and are constructed to provide the best possible protection in rugged conditions. Our air filters are constructed from rugged galvanized components and utilize advanced blended medias to meet stringent OEM requirements. When your valuable equiptment requires reliable, efficient protection, you can rely on Henek's pleated air filters.